The genes that control our cell’s biological clocks are altered after losing just a SINGLE night of sleep. A study conducted at Uppsala University in Sweden tested 15 healthy men of average weight on the effects of a single night without sleep. Results showed that the regulation and the activity of clock genes were altered after one night of lost sleep. Blood and tissue samples were tested after the participant’s night of wakefulness. These samples showed greatly increased changes in DNA methylation. 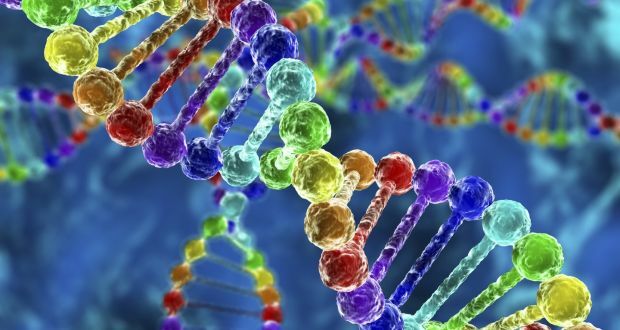 Such gene activity involves chemical alterations to the methyl group of a DNA molecule, which regulates how the genes are switched “on” or “off.” Methylation is a component of epigenetics – the alteration of gene expression. 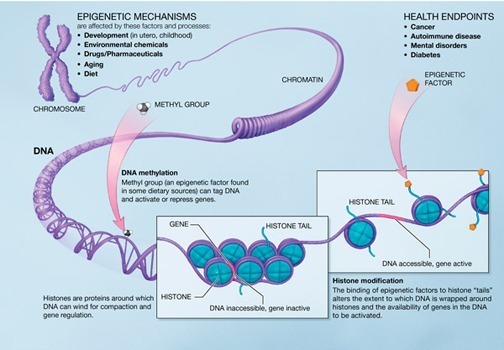 Epigenetic modification is controlled by many factors including age, the environment, lifestyle (sleep), and disease state. The modification of genes through improper methylation activity has been linked to many diseases, most notably resulting in diseases like cancer. Up to 65% of the Unites States’ population experiences insomnia – symptoms ranging from mild to severe. The cost of lost sleep epigenetically modifies key circadian clock genes in our body’s important metabolic areas. It is recommended that you sleep between 7-9 hours each night. If you experience insomnia and feel like you could use a more restful night of sleep, stop into Boulder Longevity Institute today and ask about our Melatonin and Panexea Fulnight products. For more information on the study visit this link. If you are curious about epigenetics, here is a video that goes more into detail about the factors that alter expression of genes in our bodies.